What do you need to throw a party? Friends, food, entertainment and maybe a game with fantastic prizes. 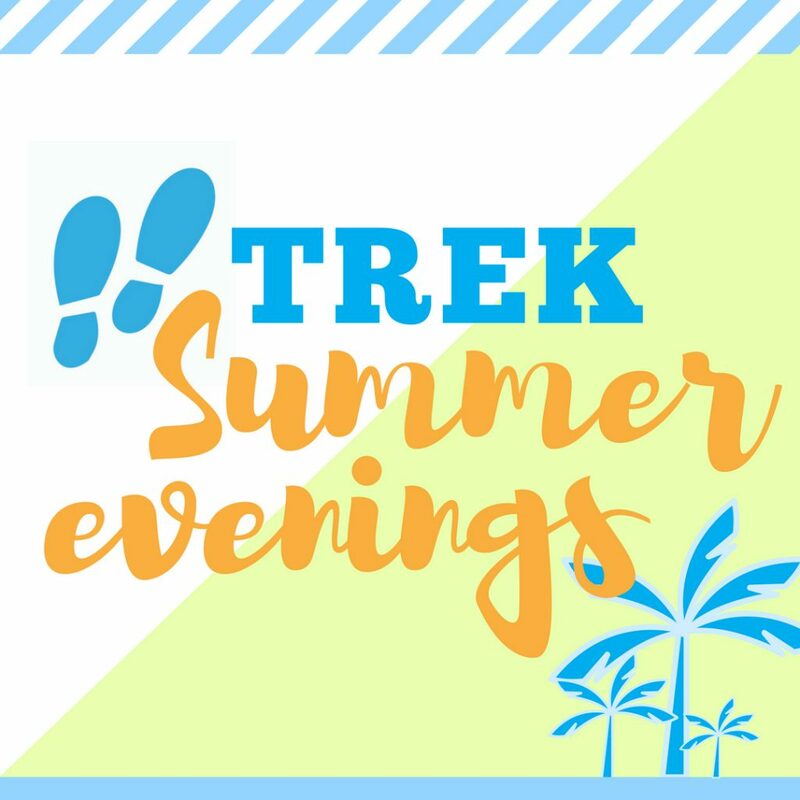 This summer, TREK will be hosting three Summer Evenings at Kimball Coffeehouse. If you are looking for a place to hang out with fun people while enjoying your beverage of choice, some good food and the bluesy sounds of the Smith Duo (Brenden and Jen) – come join the party.